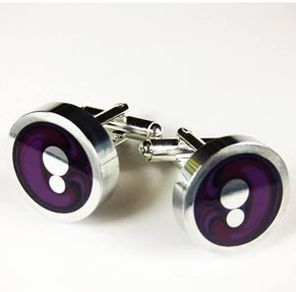 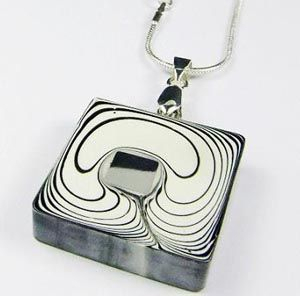 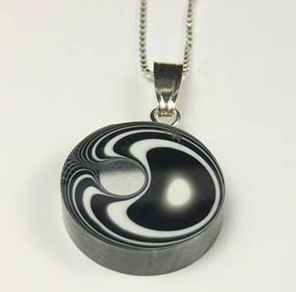 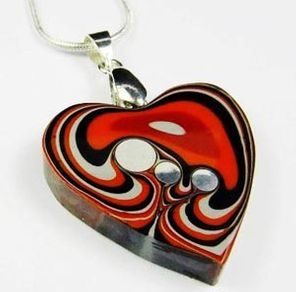 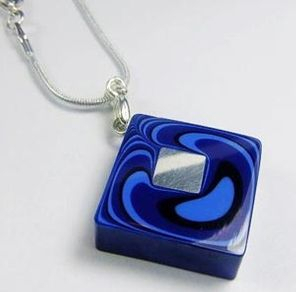 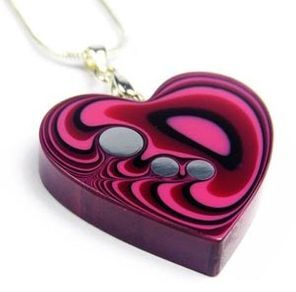 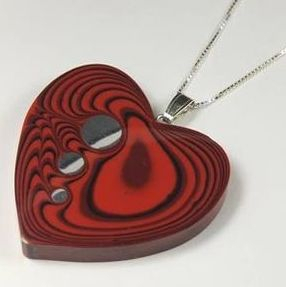 Norman Eames designs and makes a range of resin jewellery called the desigNE range..
Norman's desigNE range of contemporary jewellery is handcrafted from resin and incorporates metal details. 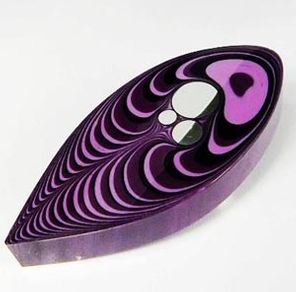 The flow patterns are derived from alternating layers of blending colours, interrupted by obstacles of chiefly aluminium sections to produce a highly decorative, contoured effect. 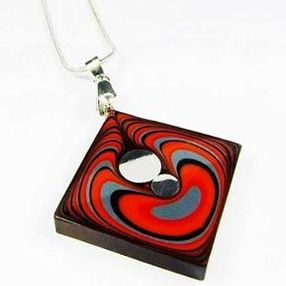 There will always be just a slight degree of variation in pattern and colour as no two pieces are identical. 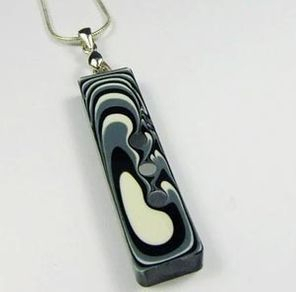 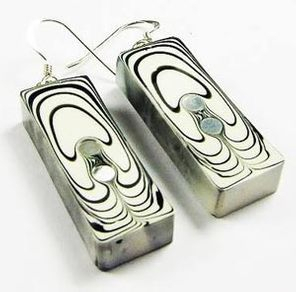 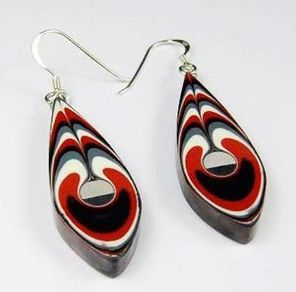 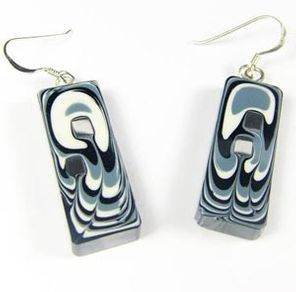 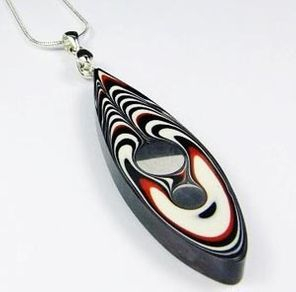 Each pattern is unique in a manner similar to a Zebra, they look very similar but they are all slightly different; this quality adds to its unique and individual design. 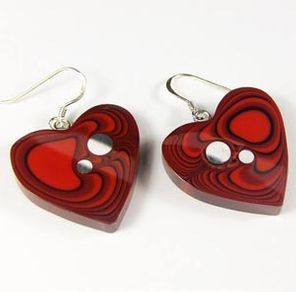 He mixes an extensive range of exciting and unusual colours, which are sanded and polished to give a smooth, glossy finish and a high shine. 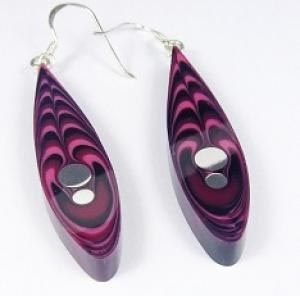 They are very tactile and you will want to touch them. 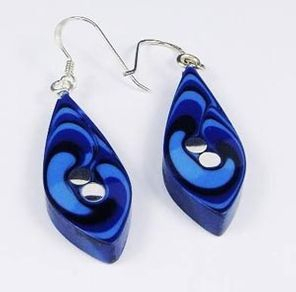 desigNE jewellery is a highly original range of beautiful costume jewellery and you will be surprised how light in weight it is and comfortable to wear. 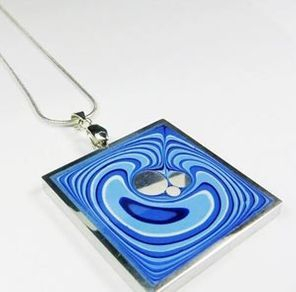 desigNE jewellery is a designer range of quality jewellery and it is very competitively priced.